Quincy Jones and Sylvester Stallone will attend a New Year's Eve party hosted by President-elect Donald Trump on Saturday at his Mar-a-Lago resort in Florida. Hope Hicks, a spokeswoman for the transition team, confirmed that Jones and Stallone were on the guest list. Sean Spicer, Trump's incoming press secretary, told reporters that Trump's wife Melania and son Barron would attend, with events including a cocktail hour, followed by dinner and dancing in the grand ballroom, according to The Hill. About 800 guests will attend. 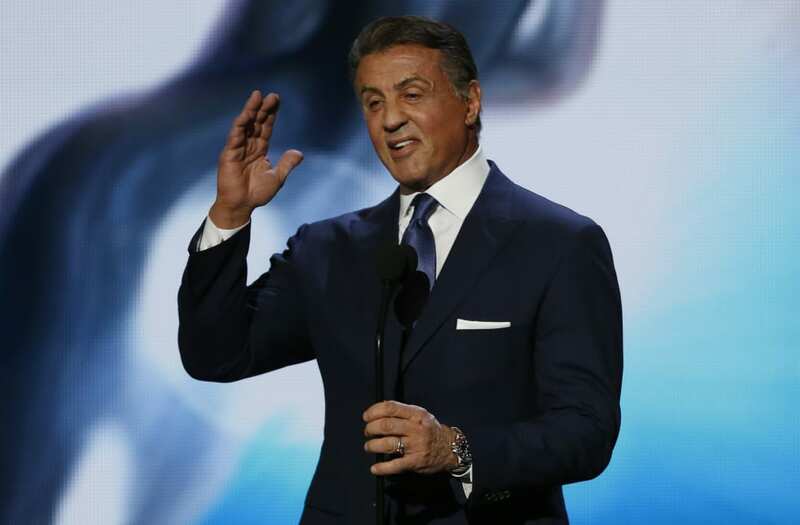 Stallone was reportedly in discussions with Trump about taking some sort of arts role with the administration, perhaps with the National Endowment for the Arts, but he released a statement declining the invitation, instead saying that he could better serve in some capacity supporting military veterans. Jones, the legendary music producer, has been a longtime supporter of Democrats, and donated to Hillary Clinton in the recent presidential campaign. He has promoted the idea of creating a White House position devoted to the arts, perhaps a "secretary of the arts."